The French ministry of research and innovation approves Viroclinics Biosciences as an intermediate vendor, according to Art. 244 quarter B of the French Fiscal Code. 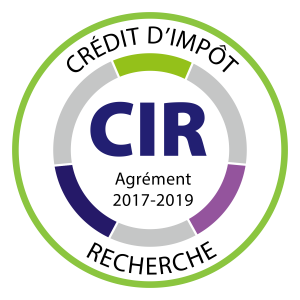 The French Tax Credit Incentive (Crédit d’Impôt Recherche or CIR) is a tax relief measure for companies focused on Research & Development activities. It is a volume based R&D tax for organizations based in France. – and more depending on the specifications of the R&D project. 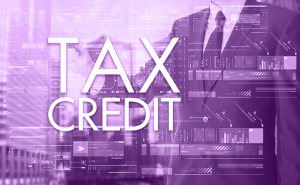 With the CIR recognition the tax credit rate for R&D is 30% of outlays up to € 100 million per year, and 5% over this limit. The CIR is deducted from taxes of the concerning organization. As a specialized Contract Research Organization, Viroclinics Biosciences is the ideal partner for projects and studies (sub) contracted by French-based companies. For further information, please feel free to contact your usual representative or alternatively send a request for information here. – Viroclinics Biosciences’ approval certificate by the French government can be downloaded here. – A summary of the eligible expenditures is published here. – The full background of Article 244/ quarter B can be found here. – To benefit from the CIR program a declaration 2069A has to be submitted. The concerning forms can be downloaded here. Please note that Viroclinics Biosciences B.V. is not liable for the actual assignment of tax credits. The allocation of CIR related incentives falls under the jurisdiction of the French government.